Products found at Dollar Tree with corresponding coupons. Not all items available at all stores, products vary by region. 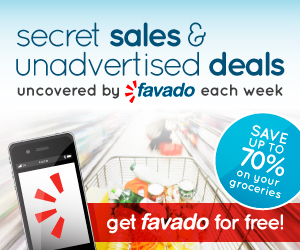 Only 2 internet printable coupons per day (store policy). 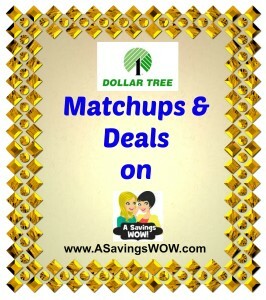 Dollar Tree accepts coupons in value over $1 (store policy).